this leadership seminar was a huge success! and special thanks to Hai-O Marketing for giving this great opportunity for all of us from Green Leaders Group. Almost 200 leaders attended this program. Our company invited Mr Winston Wong as our trainer. A well known speaker, a true network marketing practitioner who used to be at the TOP in corporate world as former presidents in few organizations. All participants were there way earlier before the event started and we really made Hai-O General Manager and trainer impressed with our team. 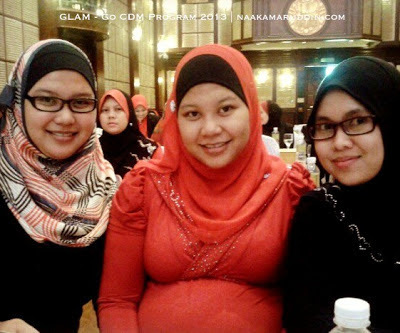 We had breakfast with partners, before going into the ballroom..
At the front row, all CDMs pun bersemangat nak belajar. We should always keep on learning and improving ourselves to be better and to give the very best for our partners. Mr Teoh delivered his opening speech..
and here's our chair person, CDM Razali Zain. for a wonderful sharing. All the knowledge gained from this seminar is so valuable to us and you really inspired us to be as successful as we can be. You gave us new perspectives and ideas of what Network Marketing industry is all about.
" Always do this for your loved ones. Make them happy first before you can make others happy. There's nothing to be proud of, if you're driving a BMW car, while your father is still driving an old perodua kancil "
Kebenaran itu pahit dan sukar ditelan. Tetapi itulah yang patut kami perbetulkan dimana kelemahan kami. You really opened up our eyes more and InshaAllah we'll improve on that from now on. there were 20 of us from Beautiful Circles Team attended this program. Well done partners! 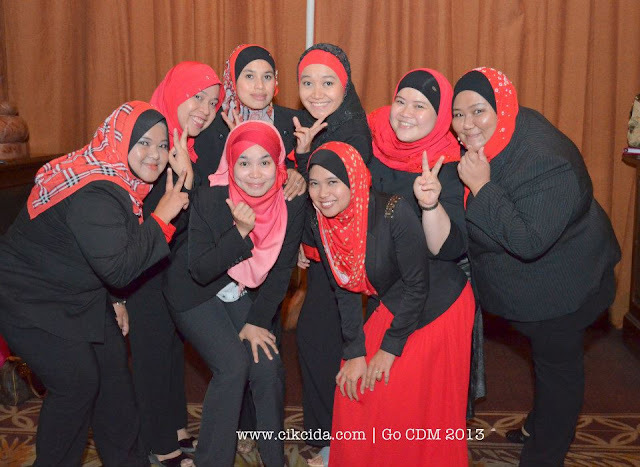 Team under Yana Rosli, top leader from Northern region. from Klang Valley and Seremban. most of them from Kelantan and Klang Valley. Regardless of our differences, here we are as ONE TEAM! Thank you partners and friends for being part of this wonderful journey. This is not just about making money, we're sharing the same vision, to improve ourselves, to have a wonderful life and sharing it with everyone else too. are what we're looking for! TOGETHER WE'LL MAKE IT WORK! for believing me and always pushing me to the limit.
" 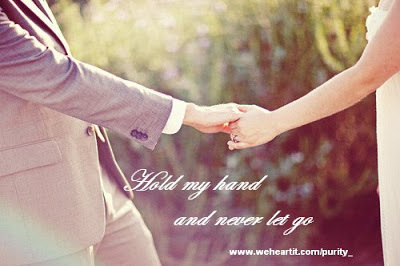 Relationship is not just holding hands while you understand each other. It's also having lots of misunderstandings and still not leaving each other's hands. " I truly believe, relationship between partners is the same as marriage. It's a promise we made to keep holding on to each other, walk+run+fly side by side and make it work!